Everybody wishes they knew the truth about what exactly is going on with Jussie Smollett. When he was attacked a few weeks ago, fellow actors and fans were extremely empathetic. The attack sounded horrible. He had a rope tied around his neck, was beaten down and was called so many vicious names in a racist and homophobic attack. Now that it's coming out that he may have staged his own beating, being seen with his attackers in an elevator just hours before, the empathy has all but disappeared. This type of stuff actually happens on a regular basis so if Jussie is guilty of setting up his own beatdown, that would be pretty deplorable. Now, people are starting to focus on a 2007 DUI arrest when Smollett provided false information to the police. While this is likely not relevant to the current incident, it is being reported by Page Six that the Empire star lied to the cops during an arrest over a decade ago. In his defence, he was a little tipsy and he let a few things slip out. It happens sometimes. However, it just makes this current issue look so much worse in retrospect. 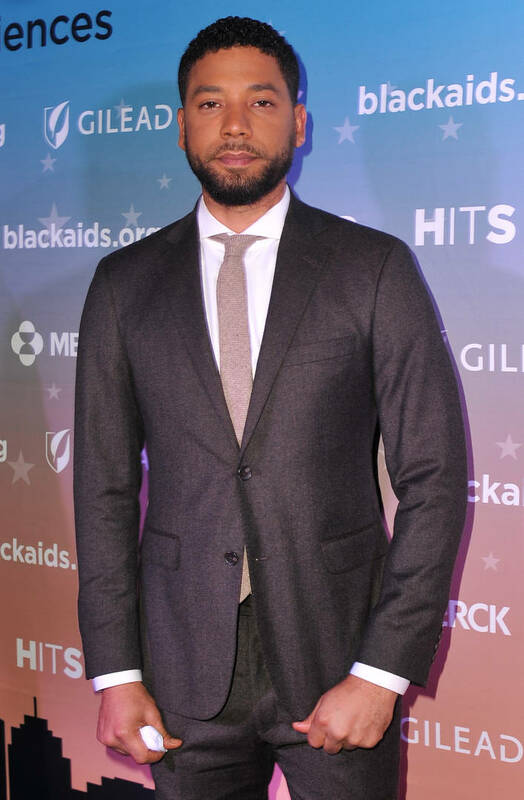 Smollett pleaded no contest when he was faced with providing false information to the cops, signing a fake name on his promise to appear in court. The actor completed the terms of that sentence in 2008 and it hasn't been a problem since now.